There are plenty of Ford Mustang stories out there, but this one is really cool. 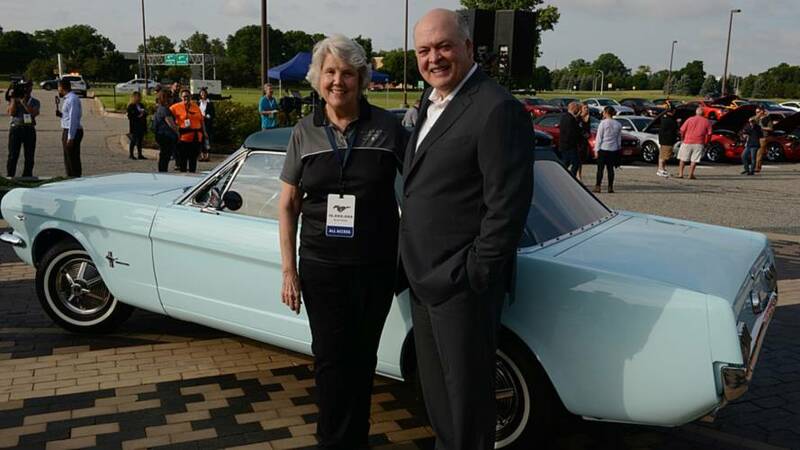 Gail Wise bought her blue Mustang convertible brand new in 1964, specifically on April 15 from a Ford dealer in Chicago. 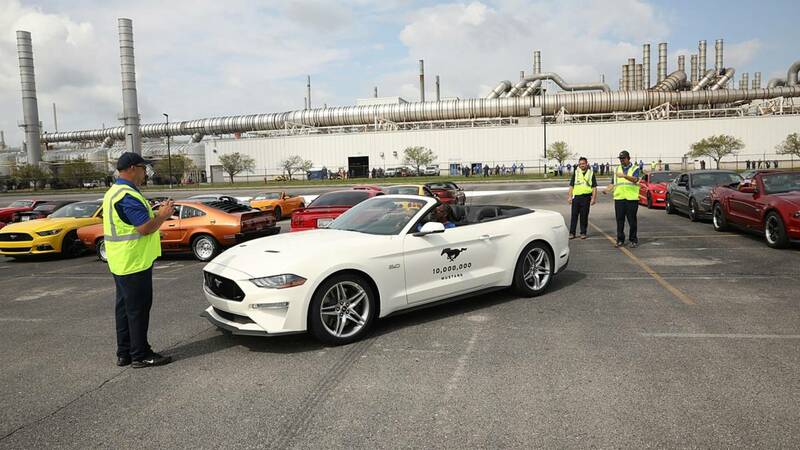 That probably doesn’t mean much to most people, until you recall that Ford officially revealed its brand new Pony Car to the world on April 17 – two days after she drove the car home. The dealership in question already had a couple Mustangs in stock, but they were supposed to be kept under cover until Ford’s big unveiling at the World’s Fair in New York. Wise was a 22-year old school teacher who just got a new job and wanted a convertible, and well, the salesman did what salesmen do. 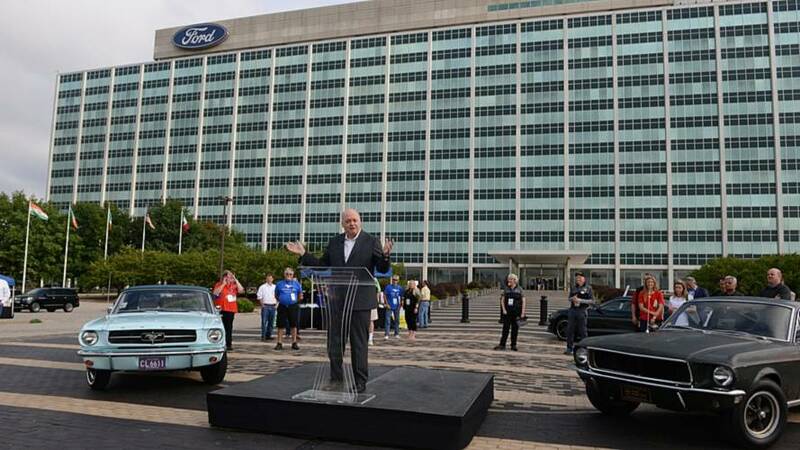 Sure, the car didn't officially exist in Ford's eye, but when a buyer has cash, you close the deal. Flash forward 54 years. Wise still owns the car, and it’s immaculately restored. More importantly, there’s a paper trail showing she is in fact the original owner, and that it was bought on April 15, 1964. In a long line of Mustang owners that now tops 10 million, she is the first. 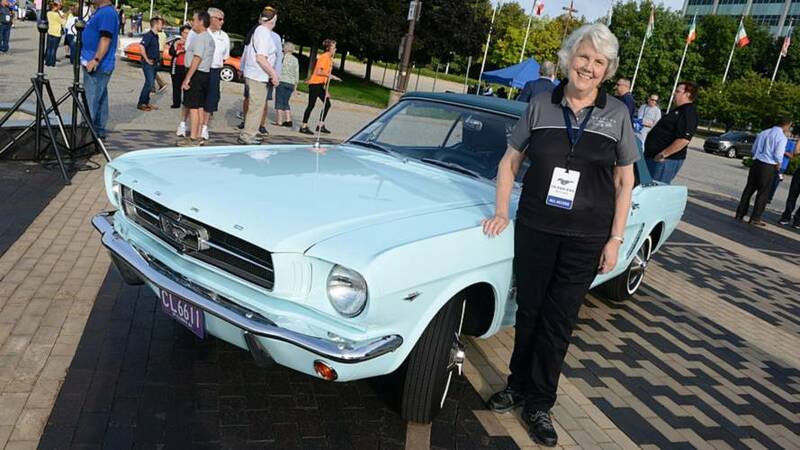 That’s why Ford brought Wise and her husband (and the car, of course) to Dearborn for the recent 10 millionth Mustang celebration, but the Detroit Free Press did some additional digging because let’s face it – this car is special. And by that, we mean valuable. How valuable? 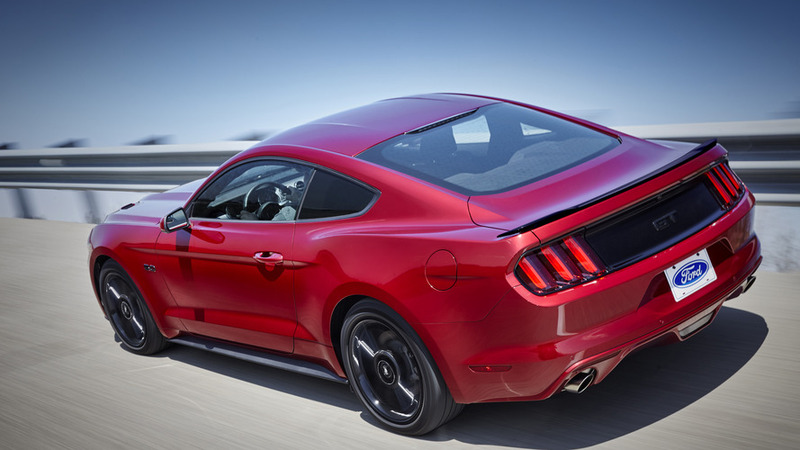 According to the report, Hagerty Insurance estimates the Mustang is worth between $350,000 and $450,000. That roughly 10 times the going rate for similar fully-restored 1965 Mustang convertibles, and over 100 times the as-new sticker price of $3,450 back in 1964. And it could be worth even more. The key word there is likely, because we’ve all seen special Mustangs – especially the first of a particular series – absolutely break the bank. Thing is, this isn’t the first production Mustang, it’s just the first one sold to a customer. Would it have the same kind of appeal if it wasn’t still in the hands of its original owner? For right now, at least, that’s a question that will go unanswered. Wise has no plans to sell her first new car, but she will be hanging out with it at this year’s Woodward Dream Cruise.